Do you have any questions/remarks? 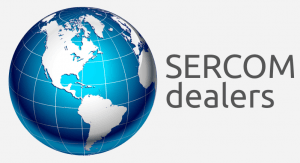 You can contact us by means of our contact form below or by sending an email to info@sercom.nl (for general questions) or sales@sercom.nl (for commercial, dealer support and repair related questions). You can of course also contact one of the installers from our SERCOM dealer network.